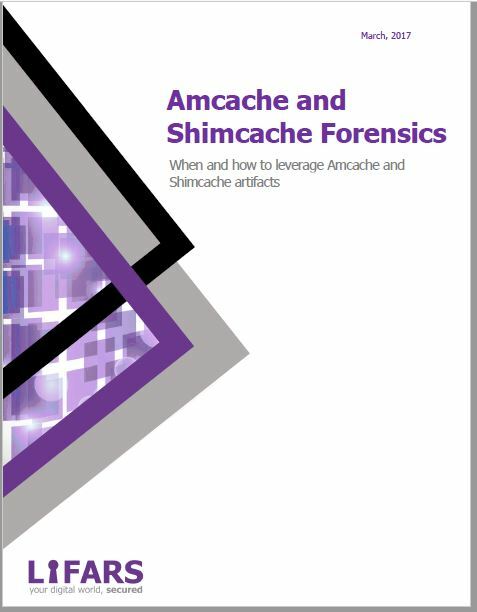 Amcache and Shimcache can be a powerful source of evidence to help expedite forensic investigations. 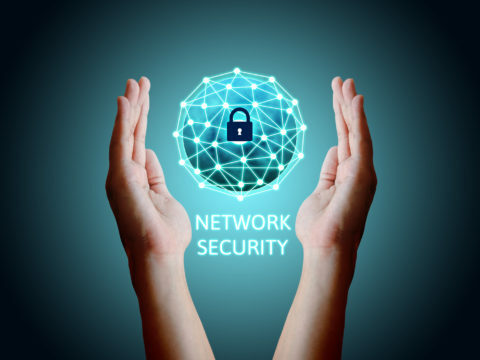 These evidence can provide a timeline of which program was executed and when it was first run and last modified. 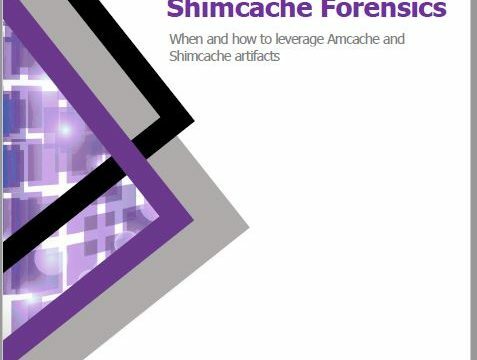 In this PDF, you will learn when and how to leverage Amcache and Shimcache artifacts in digital forensic cases.